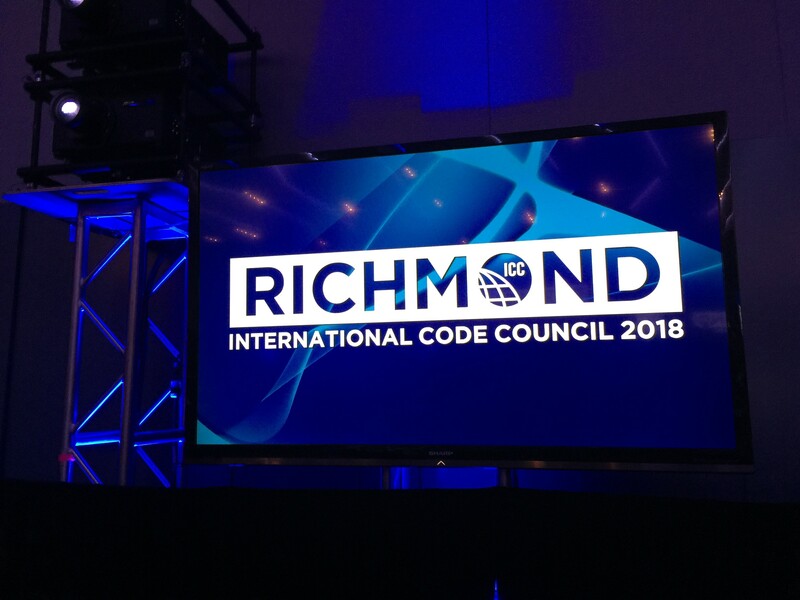 Congratulations 2018 ICC Spring Code Hearings Scholarship Recipients! 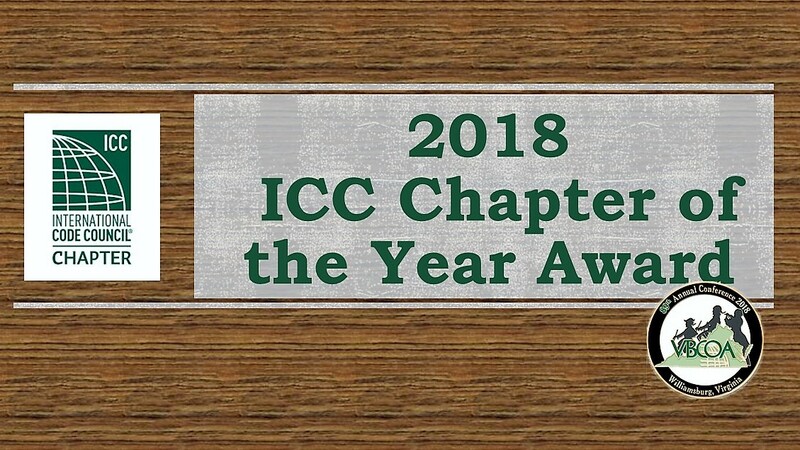 Home › Forums › Organizational Committees › Awards and Resolutions › Congratulations 2018 ICC Spring Code Hearings Scholarship Recipients! Congratulations to the 2018 VBCOA scholarship recipients to attend the 2018 ICC Group A Committee Action Hearings in Columbus Ohio on April 14 – 25 2018! Six (6) deserving VBCOA scholarship recipients representing six (6) Virginia jurisdictions, including King and Queen County, New Kent County, City of Norfolk, City of Poquoson, City of Richmond, and Warren County were each recently awarded $1000 scholarships to support their attendance to participation in the 2018 ICC Spring Code Hearings. 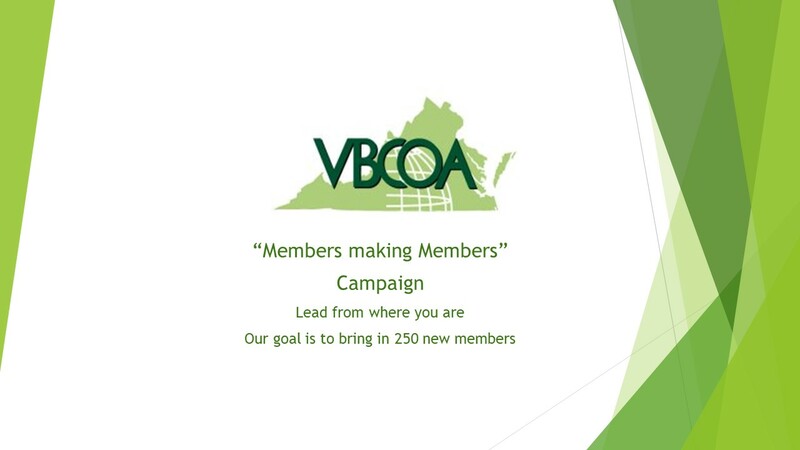 VBCOA and the A&R Committee thanks these dedicated VBCOA members for their continued and committed service to the VBCOA state organization and the code compliance industry. VBCOA looks forward to seeing the scholarship recipients and everyone at the 2018 ICC Group A Committee Action Hearings in Columbus Ohio!